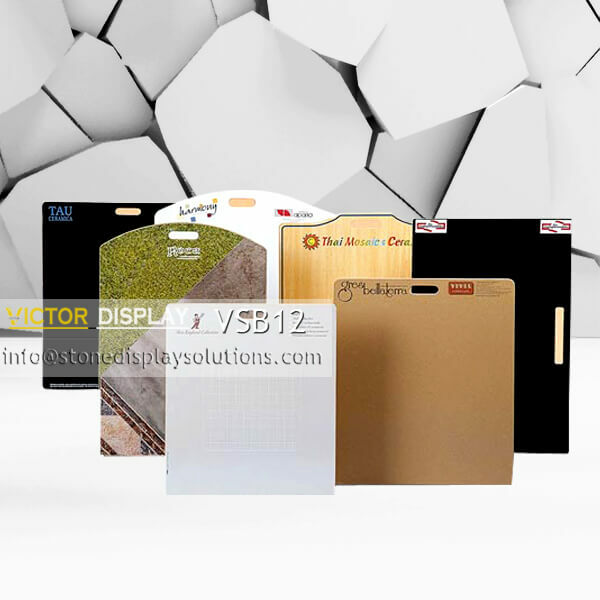 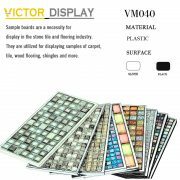 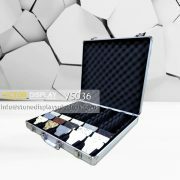 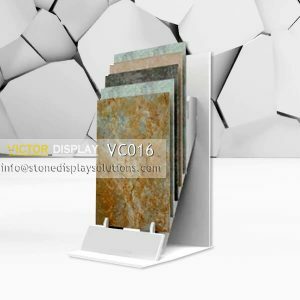 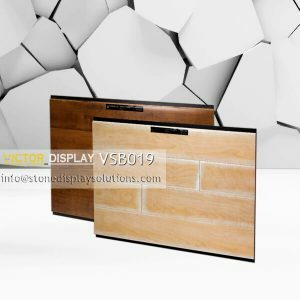 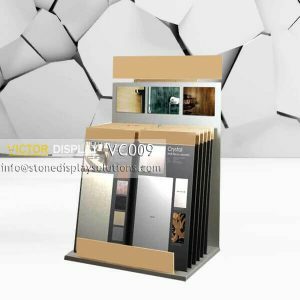 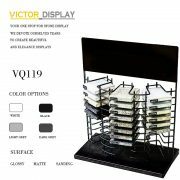 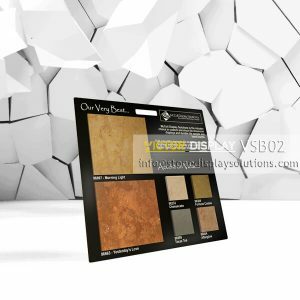 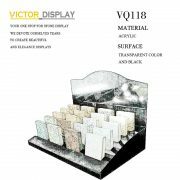 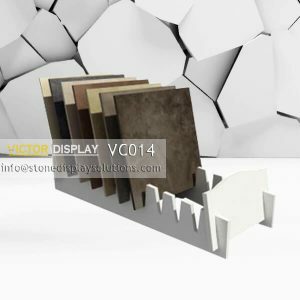 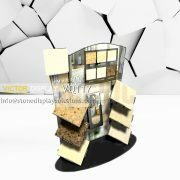 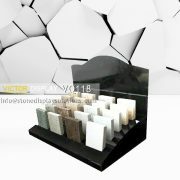 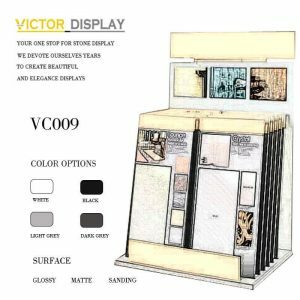 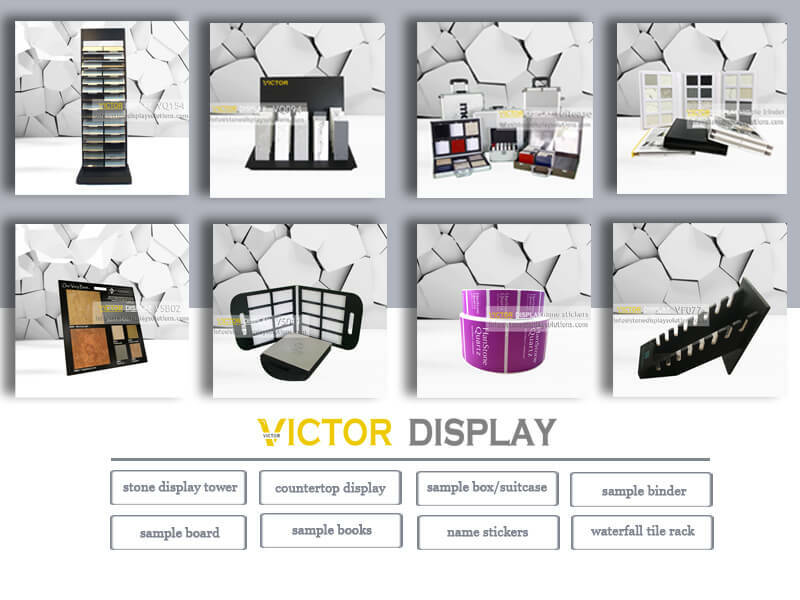 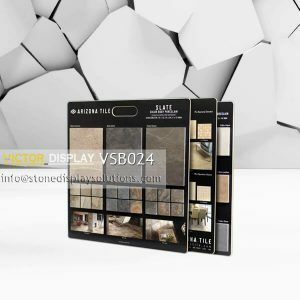 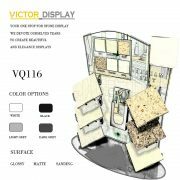 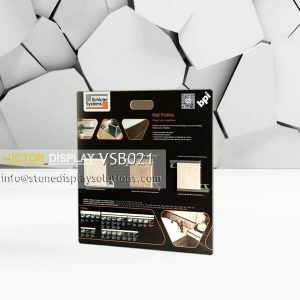 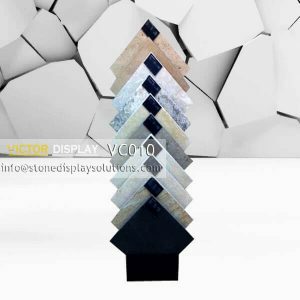 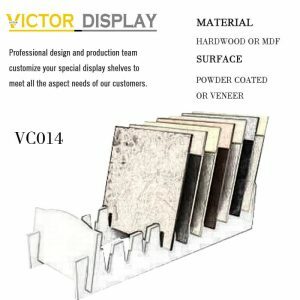 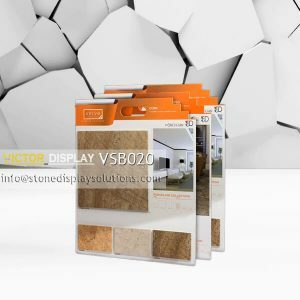 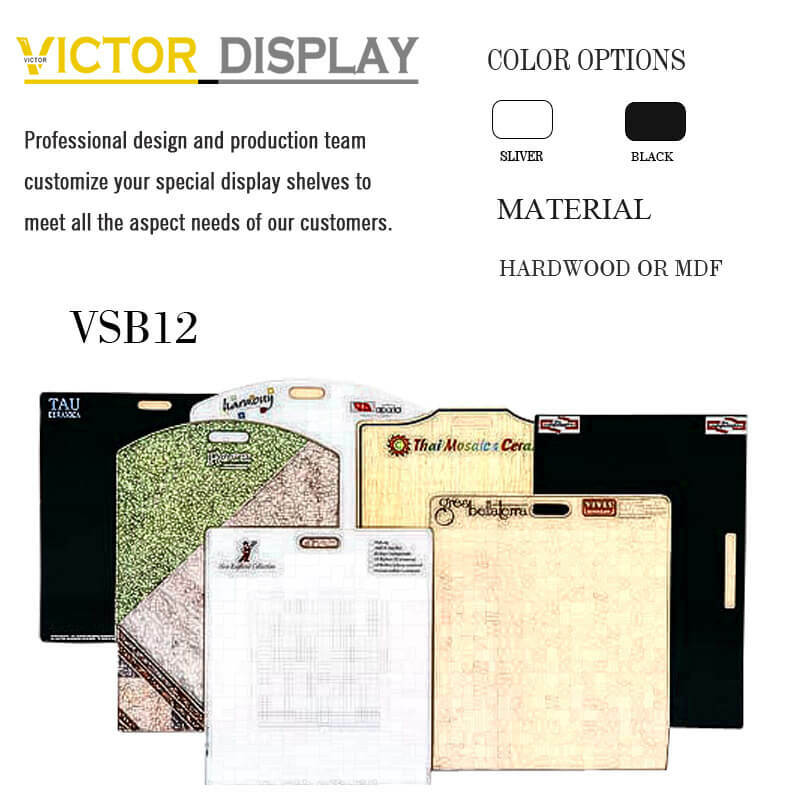 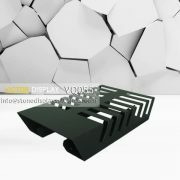 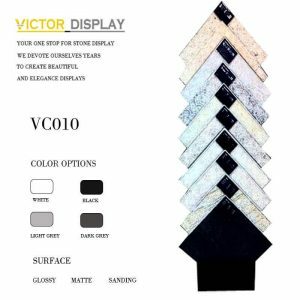 Victor produces and sells different stone tile display board to suit every purpose. 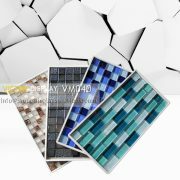 They can be utilised for many stone tiles, such as nature marble, granite, quartz, engeered stone, paving stone, mosaic tiles and so on. 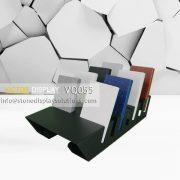 In particular, they are perfect for workspace, at an exhibition or in your showroom. 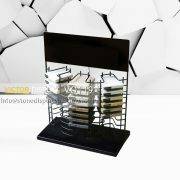 You can choos holes on the top for handle or not, there are different corner, thickness for choosing. 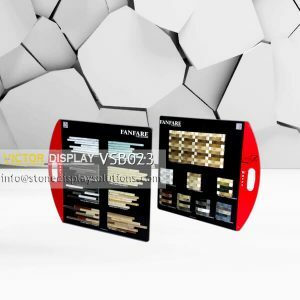 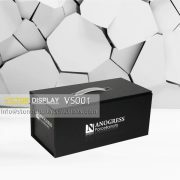 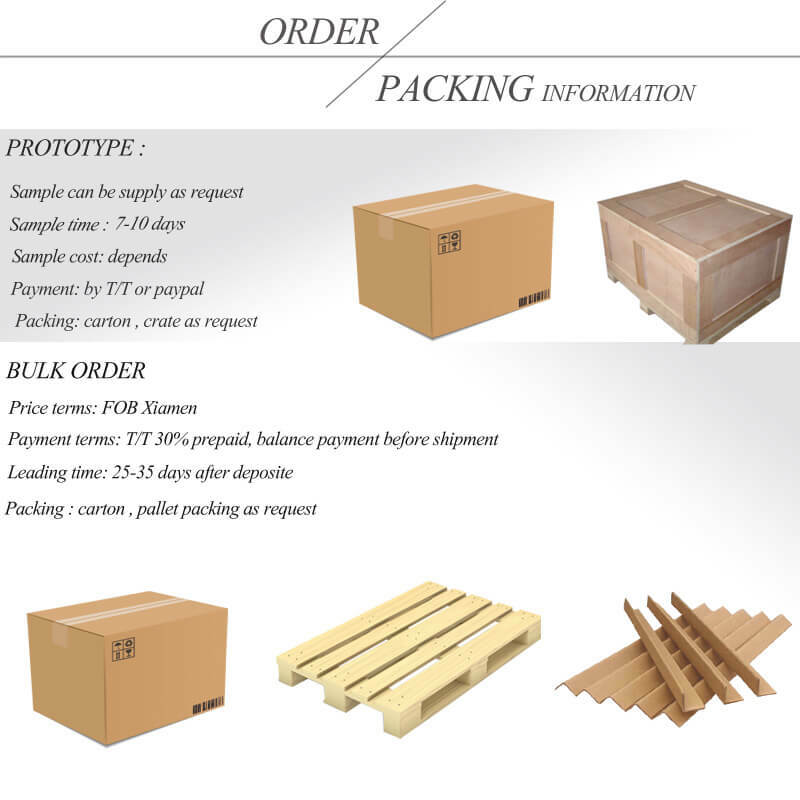 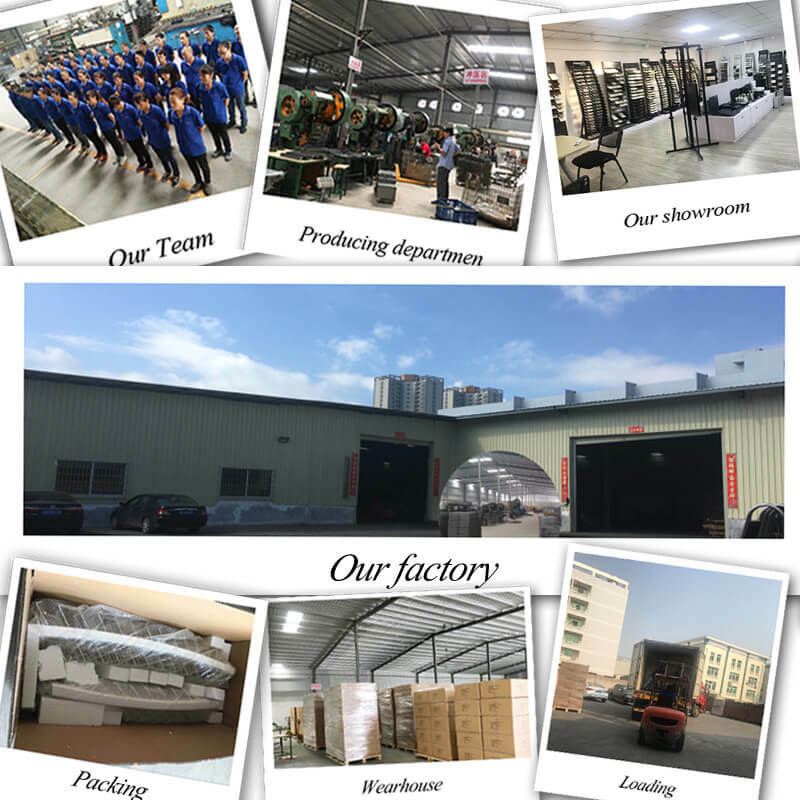 Each tile display board is beautiful designed with customer’s brand and products pictures. 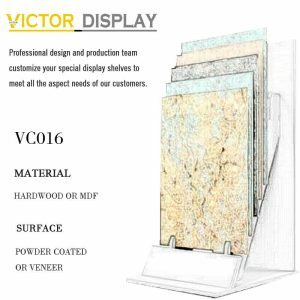 The custom printed display board which features bespoke graphic design and is ideal when you really need to make a statement.